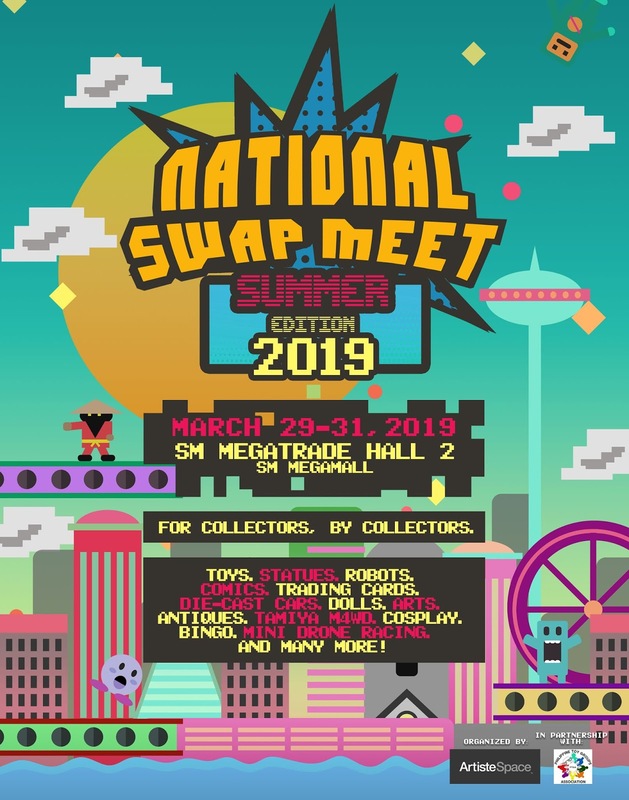 The National Swap Meet 3: Summer Edition 2019 in partnership with the Philippine Toy Group Association (PTGA) is happening this March 29-31, 2019 and will be held at the SM Megamall Megatrade Hall 2, Mandaluyong City. Now on its third year, the meet will gather more collectors and enthusiasts of toys, dolls, limited-edition items, and more in one area to strengthen their community. A wide array of collectibles will be displayed and up for sale or swap. For this year, NSM3 have levelled up its event activities and entertainment with the most awaited Tamiya Mini 4WD Racing, Funko Bingo, Mini Drone Fun Racing, Collectibles Auction, Cosplay, and Musical Performances as part of the highlights of the event. National Swap Meet has been running since year 2017 which has drew over 5,000 participants and toy enthusiasts every year. 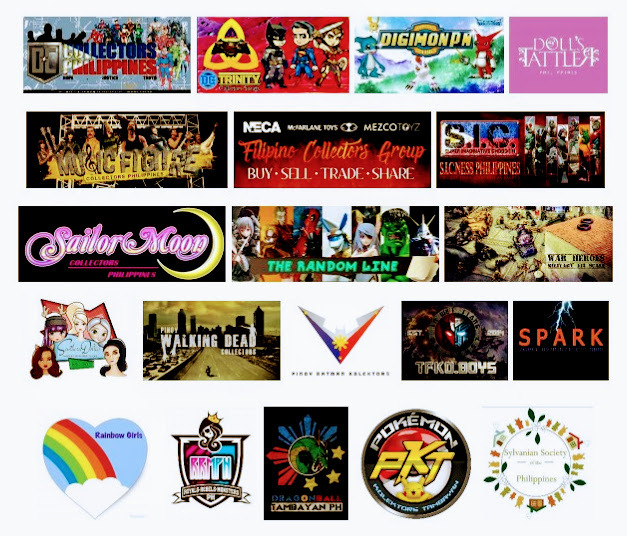 Produced and organized by ArtisteSpace, Inc., a one-stop shop creative agency that offers services such as events, packaging, creatives, customs design, meetings, incentive travel, conventions and exhibitions, in partnership with the Philippine Toy Group Association (PTGA). This 2019, National Swap Meet is coming back for a Summer Edition with bigger and better activities for collectors, by collectors. NSM 3 continues the journey of uniting and celebrating the toy community with event activities and entertainment such as the most awaited Tamiya Mini 4WD Racing, Funko Bingo, Mini Drone Fun Racing, Collectibles Auction, Cosplay, and Band Performances. This Summer Edition will let you relive your childhood memories as NSM 3 will go back in time to bring the best toys and collectibles of different generations. A part of the proceeds of the National Swap Meet 3: Summer Edition 2019 will go to its beneficiary, LINK Center for the Deaf. Old toys donated at the event which will also be given to our beneficiary. For more information, visit NSM FB Page at https://www.facebook.com/NationalSwapMeet/ 2. You can reserve your tickets AS EARLY AS NOW until March 24, 2019 for a 50-peso discount. Original ticket price is 150 pesos.